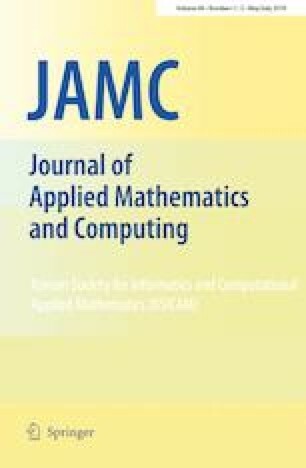 This paper addresses flow shop scheduling problems with sum-of-logarithm-processing-times-based learning effects. The objective is to minimize the total completion time, the makespan, the total weighted completion time, and the sum of the quadratic job completion times, respectively. Heuristic algorithms based on the optimal schedules for the corresponding flow shop scheduling problems are presented and their worst-case error bounds are also analyzed. This research was supported by the Support Program for Innovative Talents in Liaoning University of China (Grant No. LR2016017), the Liaoning BaiQianWan Talents Program of China, and the Foundation of Education Department of Liaoning (China) (L201753).